We believe in Shiny, Healthy Hair! 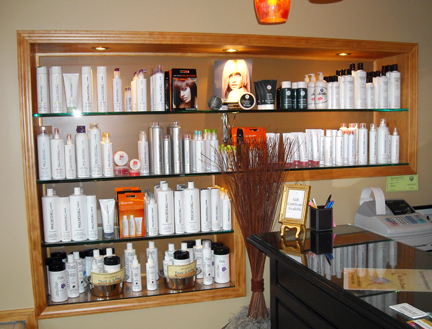 full line of Paul Mitchell products and color. 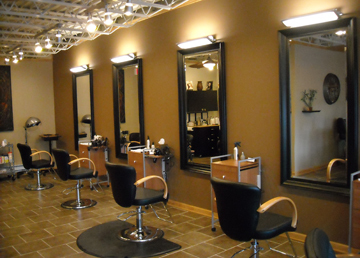 Click here to read about discounted services! Copyright Salon O. All rights reserved.